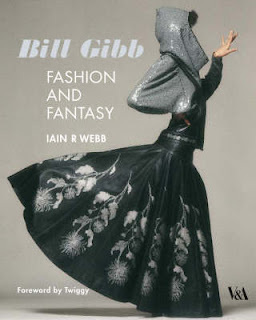 Bill Gibb is one of Britain's fashion icons. Though, you do not hear much about him, during the 1970s and the 1980s he was a highly respected International style and fashion icon. and at that time his clothing was very much in demand. Many celebrities and stars wore his clothing including Twiggy, Elizabeth Taylor, Joan Collins, Bianca Jagger and Tessa Dahl. 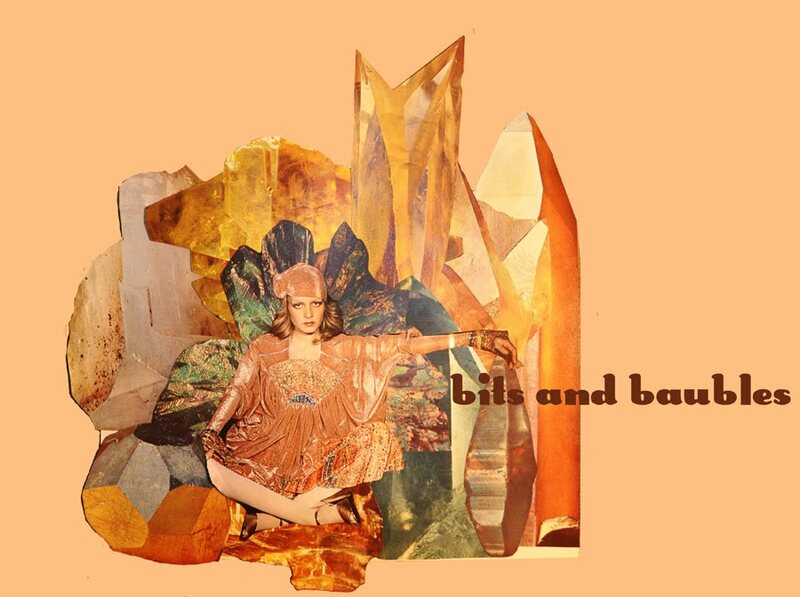 He founded the Alice Paul clothing boutique in London from 1967 - 1969. Thereafter he worked as a much in demand freelance designer which included working for Baccarat, London from 1969 - 1972. A Girl Cut in Two.